Or Google Adsense par new account kaise Banaye? Hello dosto aaj ki Post me hum janenge ki new blog ke liye Google Adsens par new account kaise banaye? Google Adsense par apply kaise kare.? 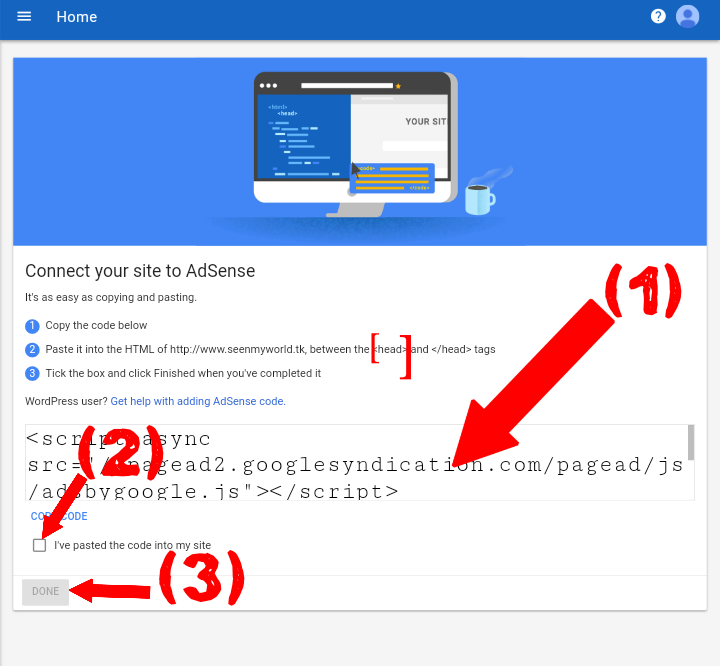 Blog Ko Google Adsense ke saath connect kaise kare? Agar aapko bhi apni new blog Ko Google Adsense ke saath connect karna Hain. Ya fir apni new blog ke liye google adsens par apply karni Hain. Apni new blog ke liye google adsense par new account bana na Hain or Apni blog se High income/ earnings karni Hain to yeah post apke liye helpful saabit hogi isliye new Bloggers is post Dhyan se padhe. To dosto Google Adsense par new account Bana ne se pehle me aapko yeah batana chaha hu ki Google Adsense kya Hain to hum pehle yeah Jaan lete hain. Dosto Google Adsense ek bahut hi High income dene wali advertising company hain.adsense Google ki ek free service Hain jaha se hum online income kar sakte. Aur bhi bahut saari advertising company mil jayegi Internet par but yeah company ( Google Adsense) sabhi companies se best better Hain..
To dosto ab hum Google Adsense Ko to samaj gaye hain ki Google Adsense kya Hain ab baat karte hain ki Google Adsense par new account Kaise banaye.? Main aapko yeah jo google adsense ka new account Bana na sikha Raha hu woh simple steps follow kar ke sikha Raha hu use aapka time bhi Bach jayega . 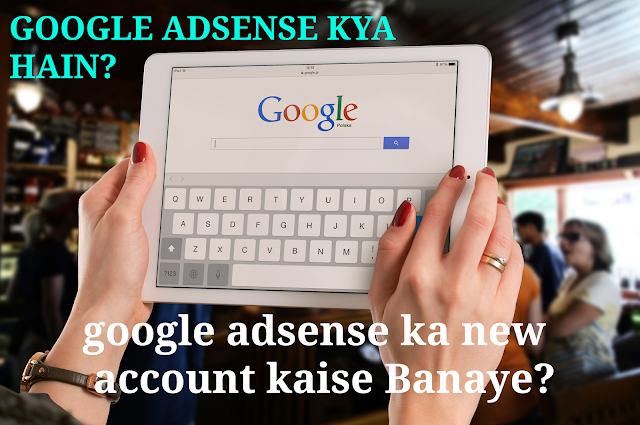 New blog ke liye google adsense par new account kaise banaye? Sabse pehle aapko apna www.blogger.com Ko open karna Hain uske Baad usme aapko Apne Google account se log in karna Hain ab aapko Blogger ke dashboard me earnings par ick karna Hain uske Baad apko directly sign up par click karna hain. 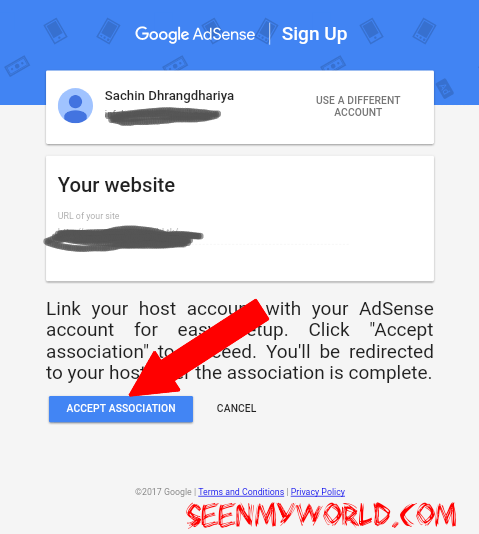 Sign up par click karte hi aap direct Google Adsense ki site par pahuch jayenge. Uske Baad next page me aapko accept Association button par click kare. Uske ek new page open hoga. I mean apni payment details Ko bharni hain. Jaise ki main ne niche ek screenshot me dikhaye usi tarha. 1. (account type): apna account shoose kare agar aap business ke liye google adsense account open kar rahe Hain to " business" choose kare. 5. (Town/ city) town/ city enter kare. 7. (state): aap Ka city kaunse state me Hain us state ka name enter kare. 8. (Phone number) apna Mobile number enter kare. Ab aap ek Baar saari details Ko achhi tarha se check karle uske baad aapko last wale option submit wale button par click karke submit karna hai. 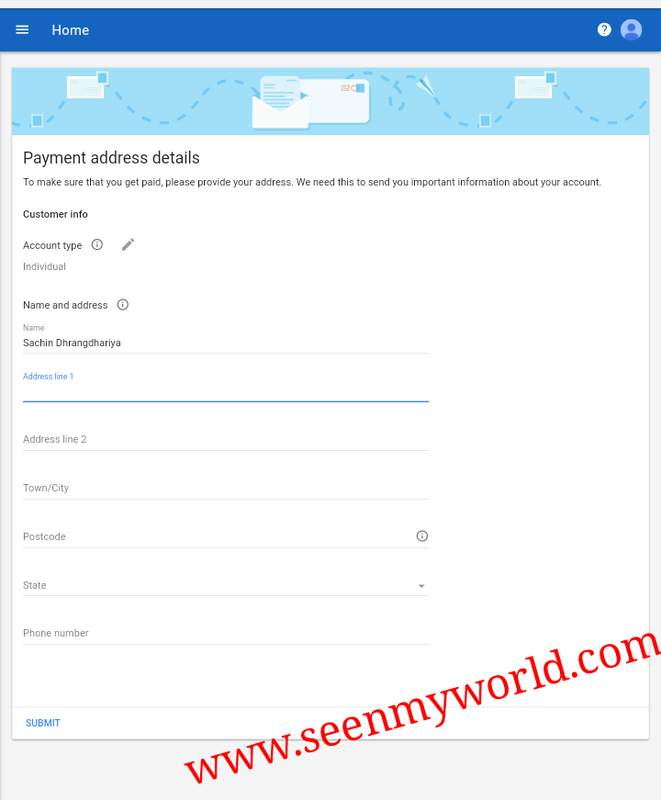 To dosto yeah the kuchh simple steps Google Adsense ka new account Bana ne ke liye muje ummid hain ki aapko ab sab kuchh samaj me aagya hoga agar aapko Abhi bhi samaj nahi aaya ho to comments kare.